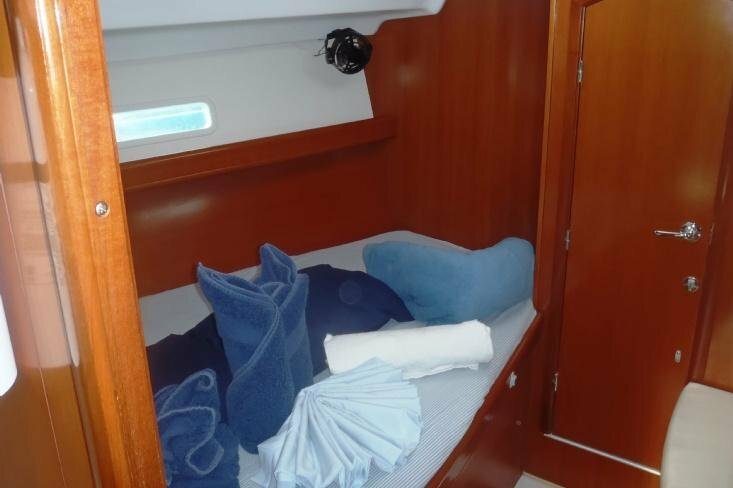 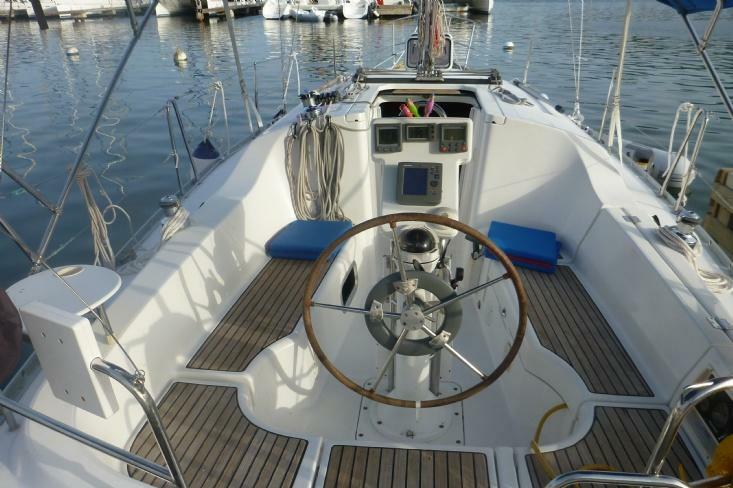 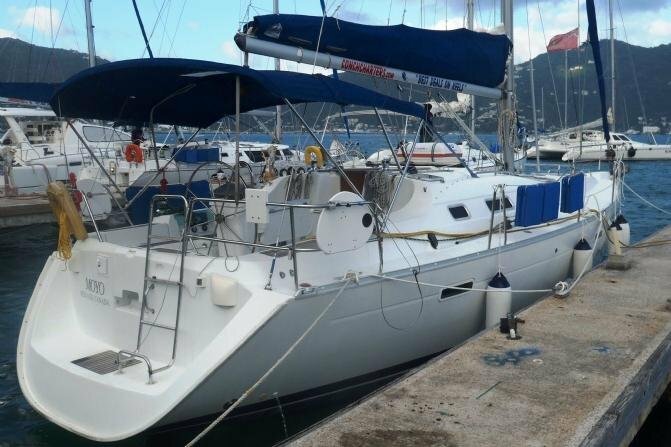 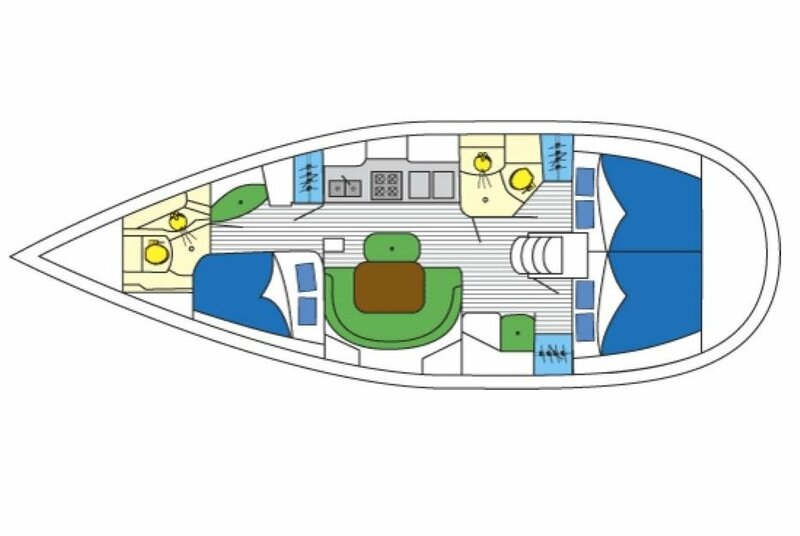 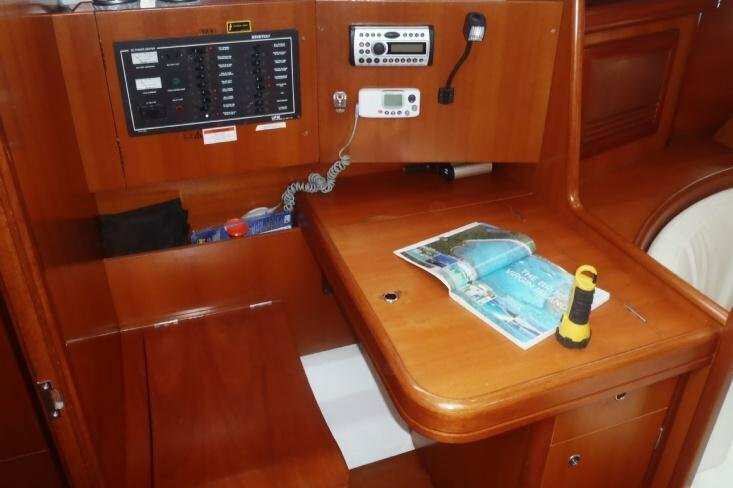 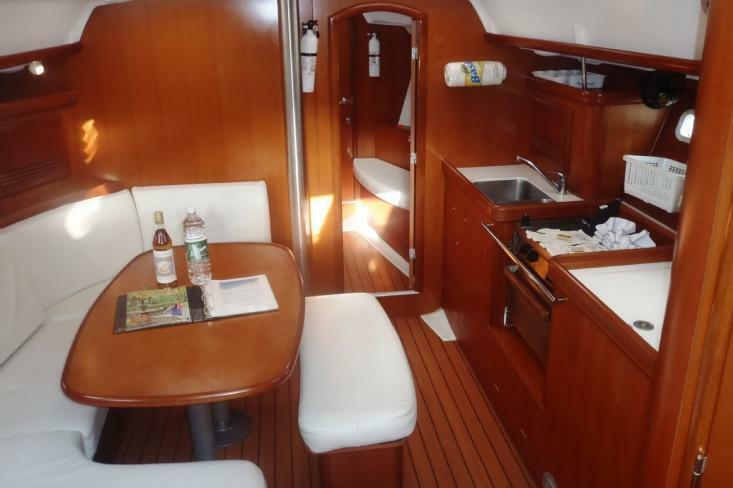 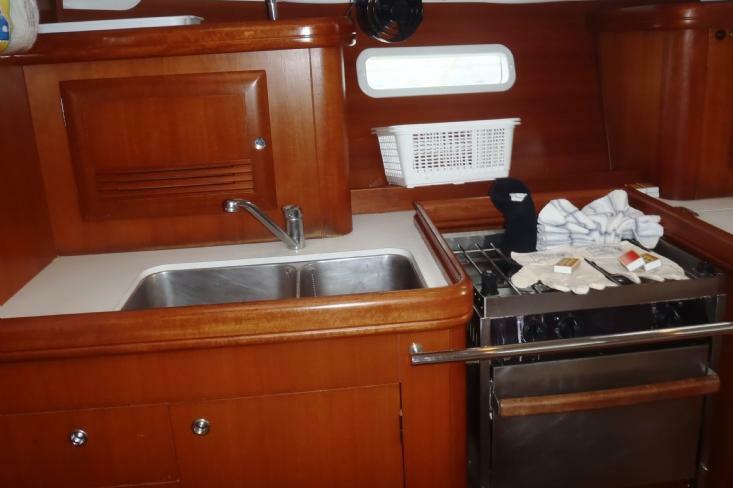 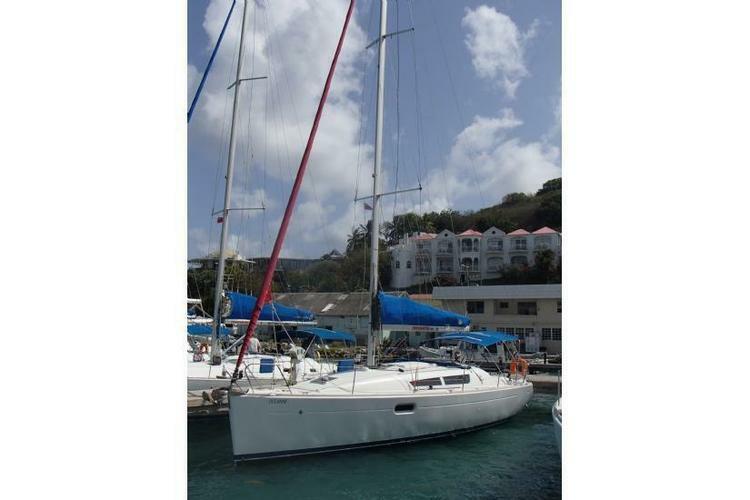 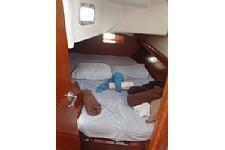 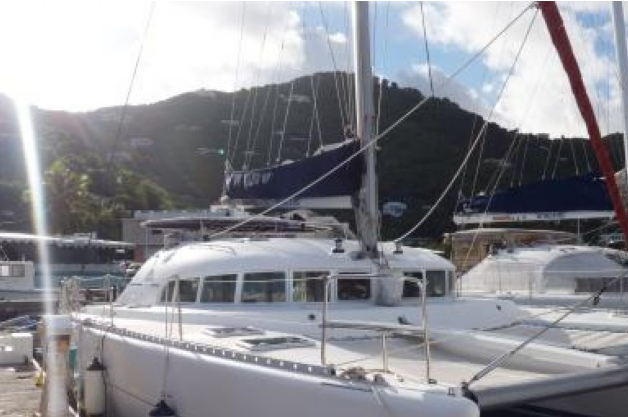 This Beneteau 403 is the vessel you want to take out to see the Virgin Island sunset. 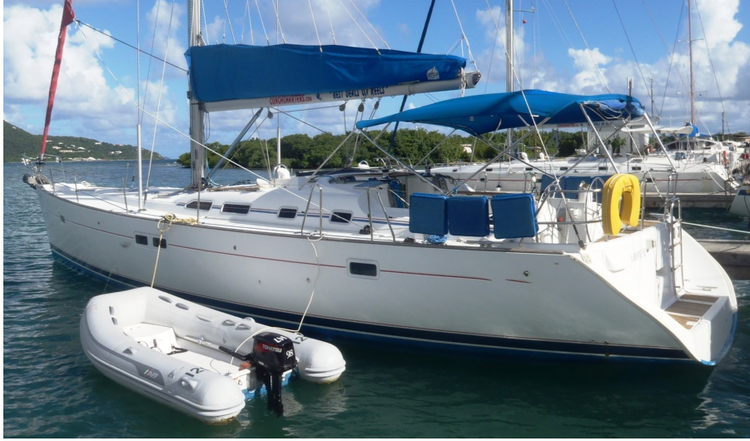 Beneteau sets the standard for charter sailboats and now's your chance to climb aboard and take her out! 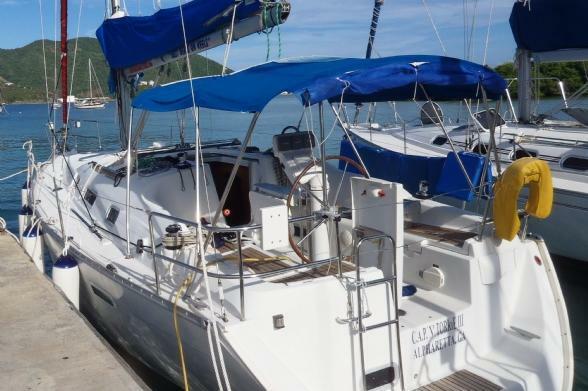 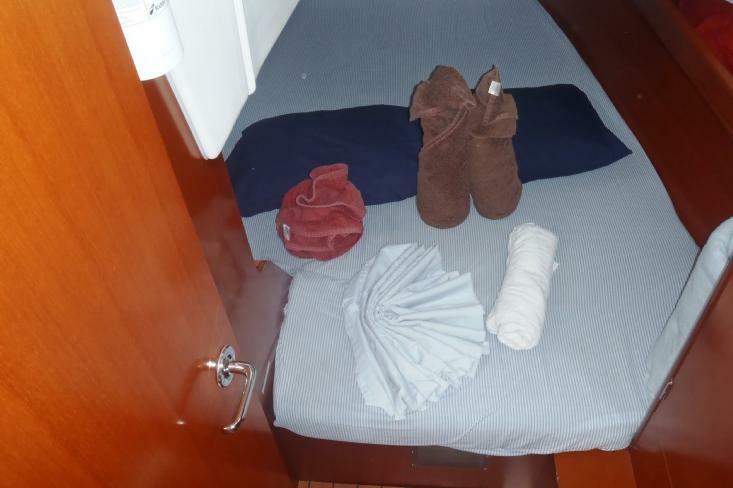 She's extremely easy to manage, and very maneuverable, and she picks up an impressive clip in the cool winds of the Caribbean!